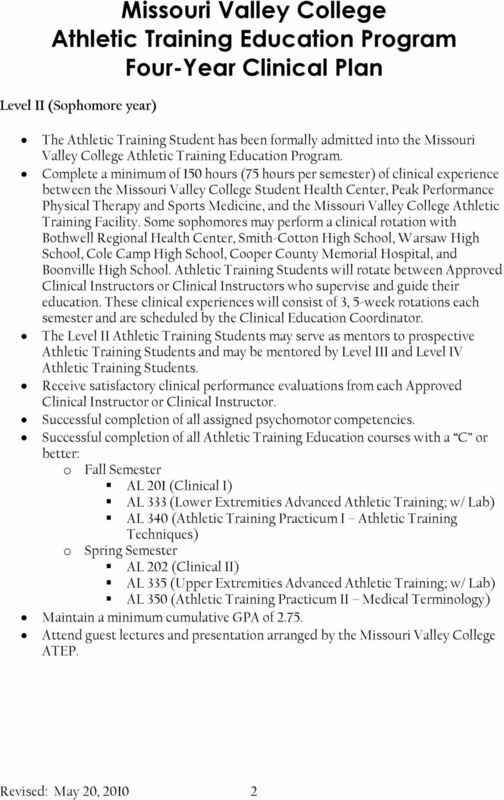 Download "Missouri Valley College Athletic Training Education Program Four-Year Clinical Plan"
Defiance College Athletic Training Education Program Policy and Procedures Manual Revised 9/2012 1 Table of Contents Mission and Goals. 3 Academics.. 4 Program Overview. 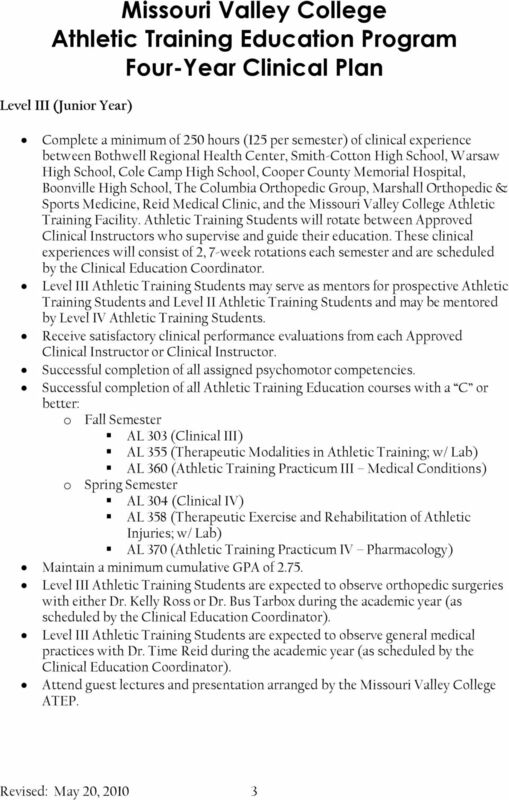 4 Athletic Participation Policy..
Huntingdon College Athletic Training Education Program (ATEP) Policy and Procedures Manual Fall 09. 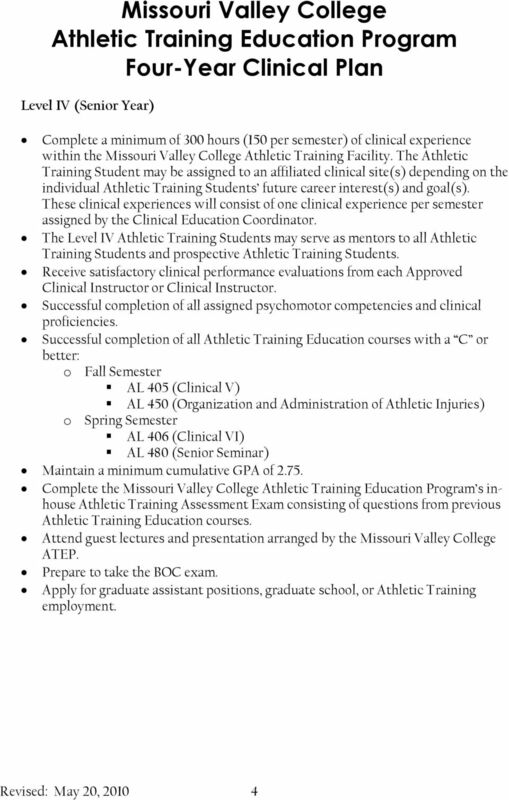 Program Director: Roxanne St.
Computer Use All Kinesiology majors must demonstrate a basic use of computing through the completion of KINE 3310 and KINE 4300. FREQUENTLY ASKED QUESTIONS 1. 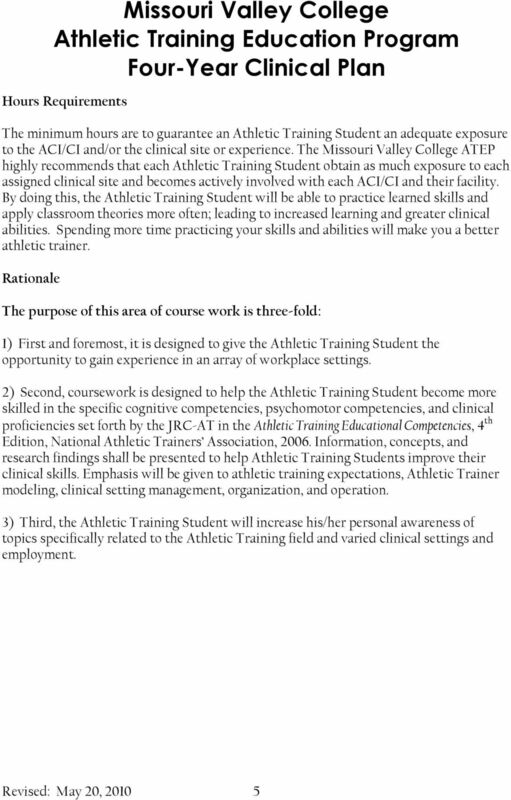 I have been practicing for several years and my degree is not in athletic training. 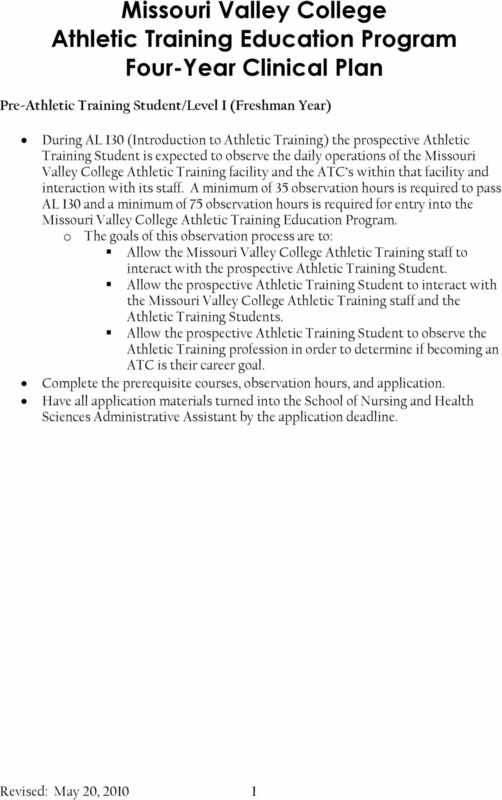 Do I need to provide transcripts and a certification of education with my application? Grace College and Seminary Catalog 2012-2013 GRACE COLLEGE AND SEMINARY CATALOG 2014-2015 Sport Management Department Darrell Johnson, Ed.D, Chair Part Time Instructors Scott Blum, M.A. Chad Briscoe, M.A.